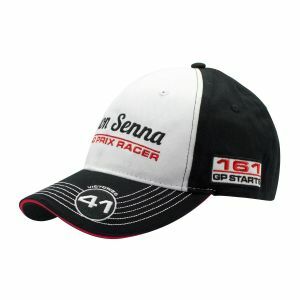 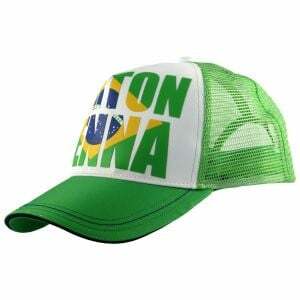 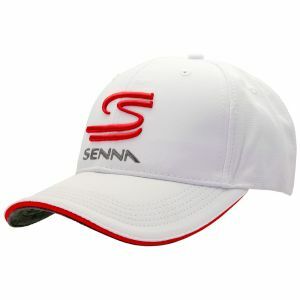 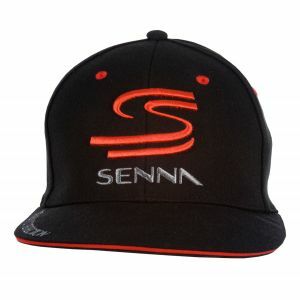 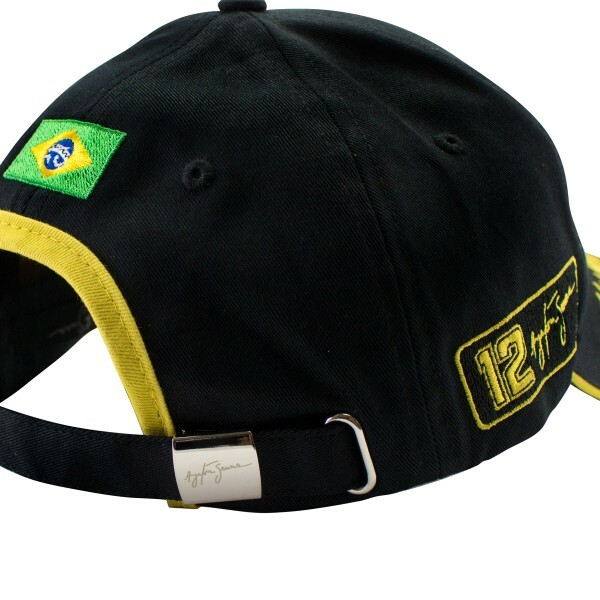 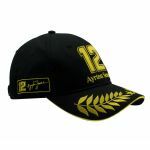 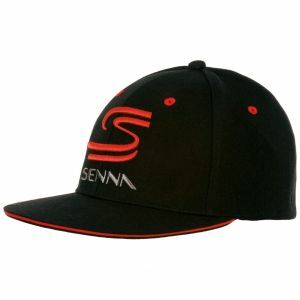 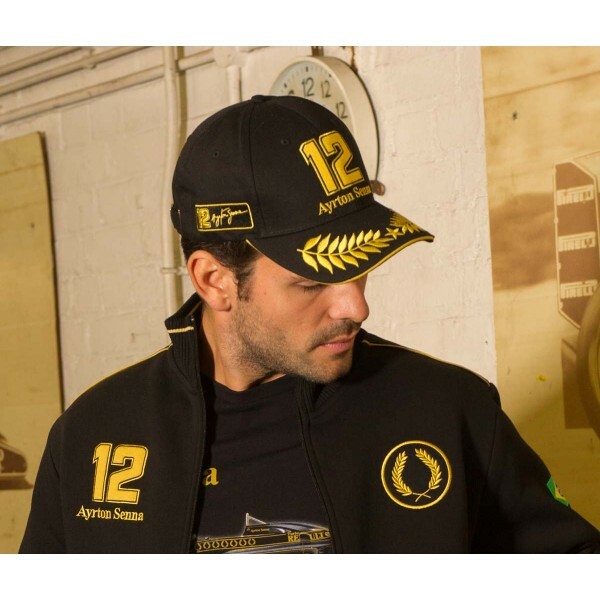 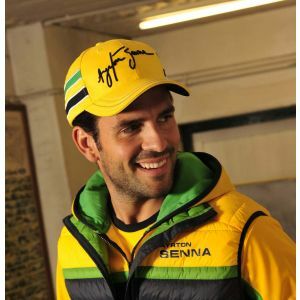 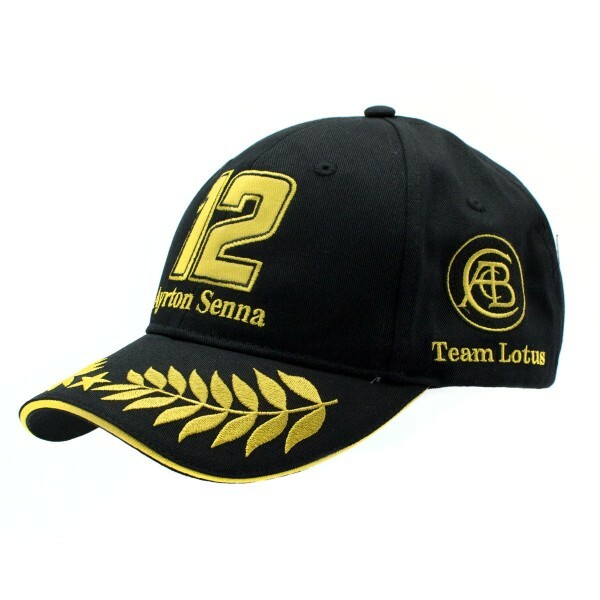 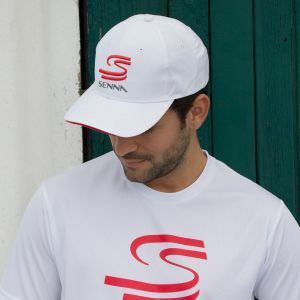 The Cap is dedicated to the livery of the legendary Classic Team Lotus racecars. The black Cap is crested with golden embroideries and applications. 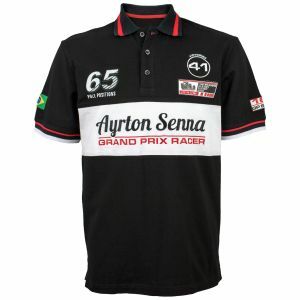 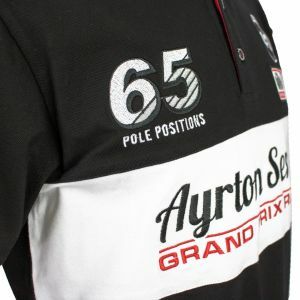 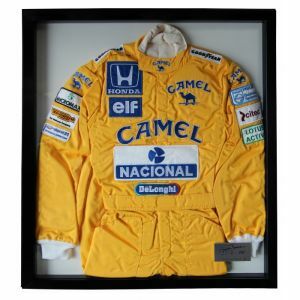 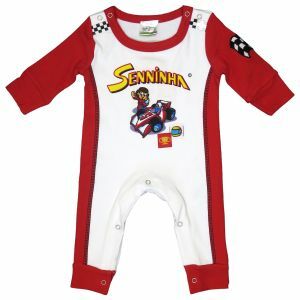 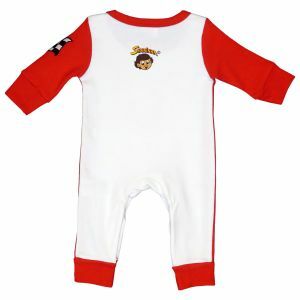 The frontside shows a golden laurel weath and Ayrton Senna's starting number. On the left side is a Team Lotus batch. 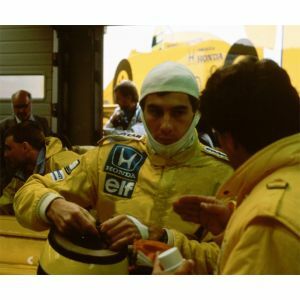 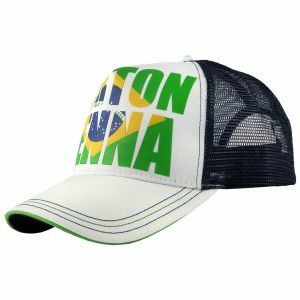 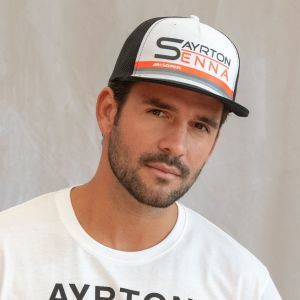 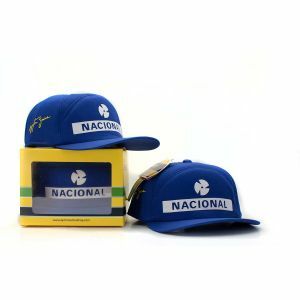 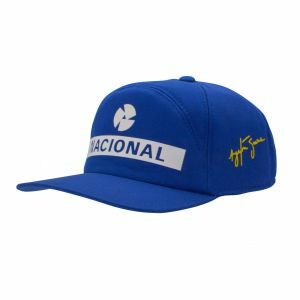 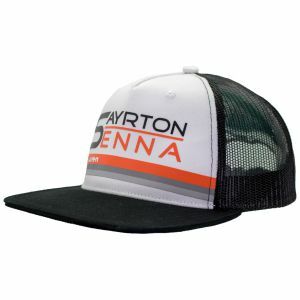 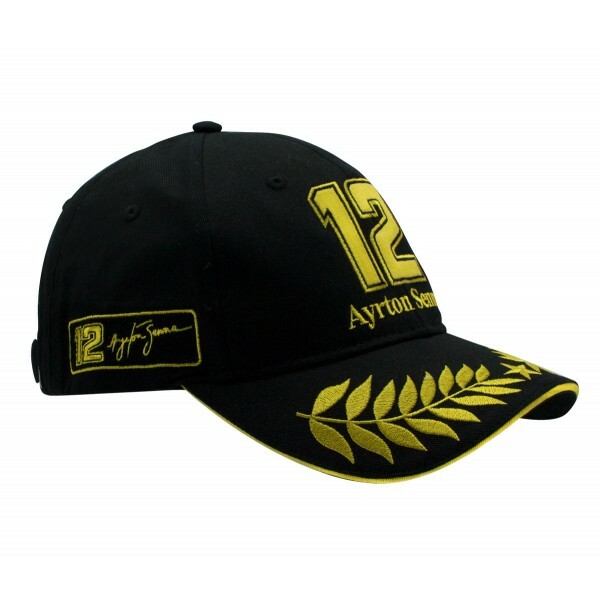 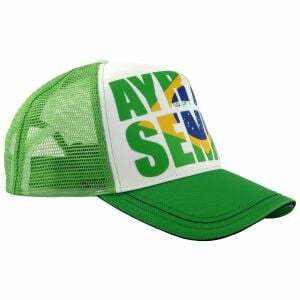 Ayrton's signature and his starting number are placed as an application on the right side of the cap. 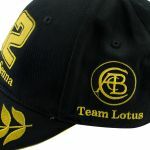 More articles from the Lotus collection can be found here.